The Showcase exhibit on the McHale Plant Sales stand at the forthcoming National Ploughing Championships will be the new high-powered Zetor Forterra HD whose arrival on the Irish market sees Zetor extend its presence into the high-powered, all-wheel drive segment. The new Forterra HD, which will be available in 130hp, 140hp and a range-topping 150hp versions, will be displayed alongside its Forterra HSX, Proxima and Major stablemates. According to Zetor the Forterra is equipped with the very latest technology: The latest Power Shuttle generation, new five-speed gearbox with three-stage multiplier, also more powerful hydraulic system, HitchtTonic three-point hitch controls, LCD display, longer wheel base for better tractor stability, new seat and more. 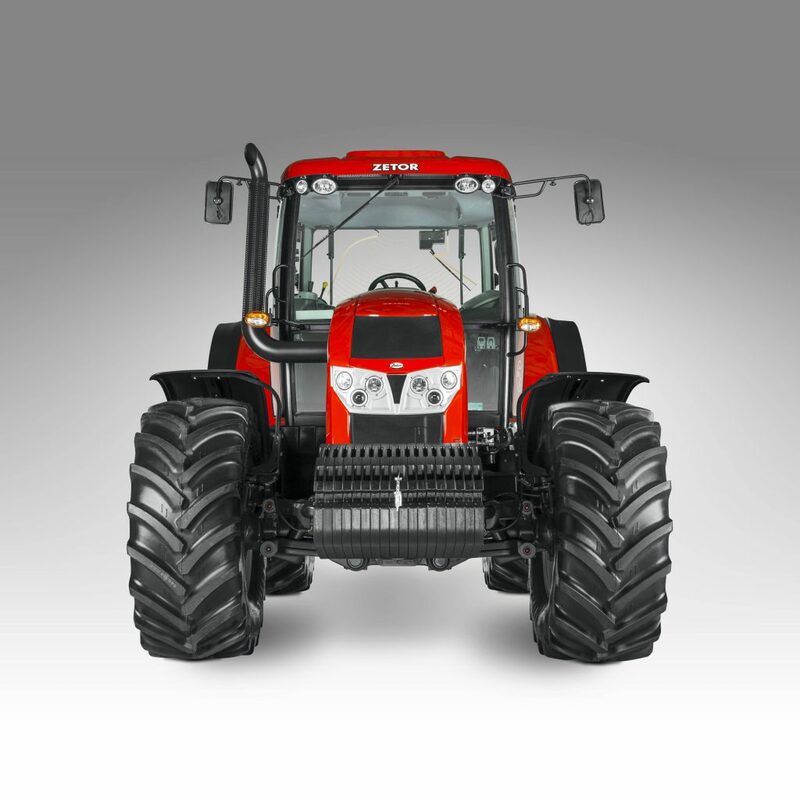 This is the ultimate package of performance, endurance and total cost of ownership from Zetor. The new five-speed gearbox with a three-stage torque multiplier and power shuttle offers 30 speeds forward and 30 reverse, as well as automatic shifting of the torque multiplier. New gear shift controls make gear shifting easier. In the cab an LCD-display instrument panel with information content for an operator and a CAN protocol electronics for easy serviceability. A safety switch in the driver’s seat for the operator’s safety. In terms on engine spec the Forterra HSX tractors are equipped with 16-valve engines known for high torque (torque backup more than 36 %) and extremely low fuel consumption. Zetor says the new 225 litre fuel tank is sufficient for all day work. 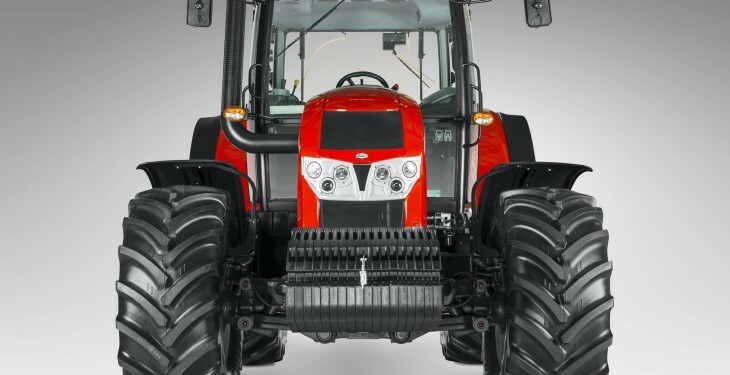 Two auxiliary cylinders of the hydraulic system ensure uniform load distribution on the tractor and lifting force up to 70 kN. Forterra models are equipped with the very latest technology of the automatic HitchTronic three-point suspension control. Also displayed on the McHale Plant Sales stand on block 1, row 20, stand 278 will be a Komatsu WA320PZ-7 wheel loader – a unit born out of the construction sector which is increasingly finding favour amongst agricultural contractors and large farm operators – and two popular models from the Italian made Merlo telehandler range.